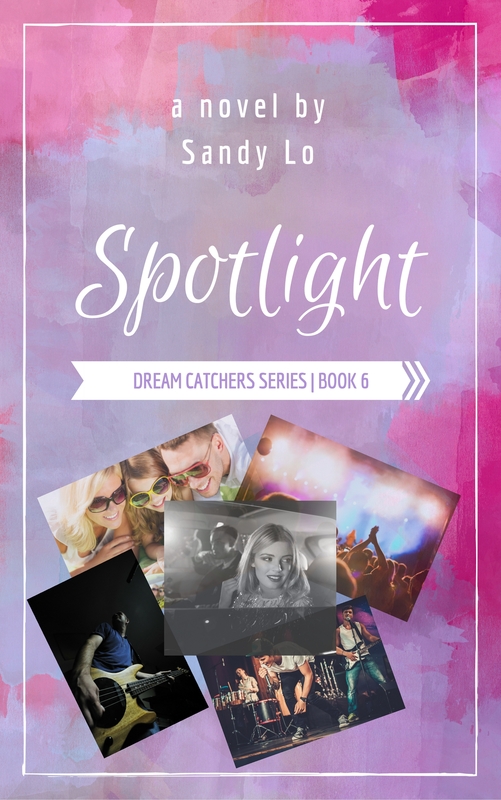 Want updates from Sandy about her books or services? Or maybe you are a journalist or a blogger who wants to receive press releases on our clients? Here’s where you can subscribe to ALL or just one of our mailing lists! We will never sell your contact info to outside lists and won’t spam you. Press Releases – click the link to choose which topics you write about so we only send you what you’re interested in!